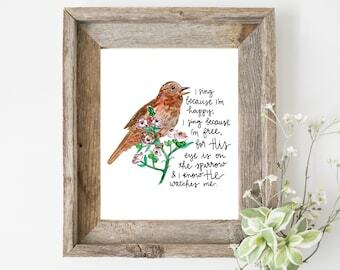 Sweet & Joyful Watercolor Art Prints. 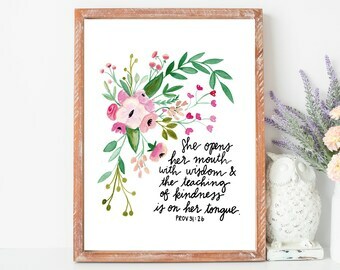 Will frame and give it away at our church's Mother's Day Luncheon! Just lovely..... very beautiful work she does! Arrived in a stable package to prevent any bending of the art work. Thank you again! 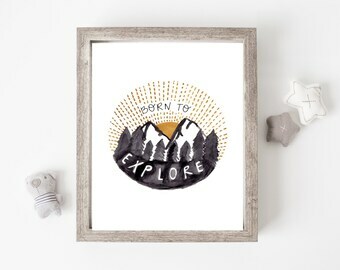 Beautiful nursery print! Whimsical & romantic. 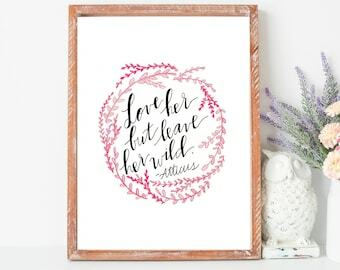 Hand painted watercolor and brush lettering. "If you want to know how much I love you count all the waves in the sea." We love mermaids!!! Don't you? $15 with free shipping! 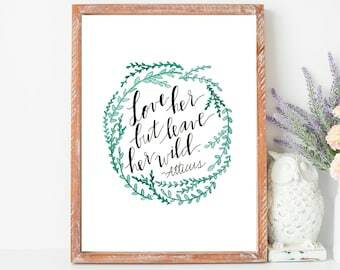 We only have a few Mother prints left and then we're out of stock! Hurry and order yours now! 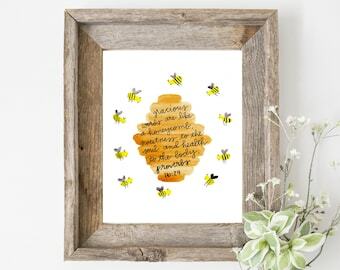 Whimsical nursery art & wall prints handmade by a mama. My name is Tori and I am a mama to two sweet boys. I started painting while I was pregnant and decided that I could create all of the wall art for my son's nursery. After sharing a few of my paintings on Instagram, I was encouraged by so many sweet friends to start an Etsy shop. There is a story behind every print I choose to make and I love being able to share each one with others. Wife. Mama. Follower of Christ. 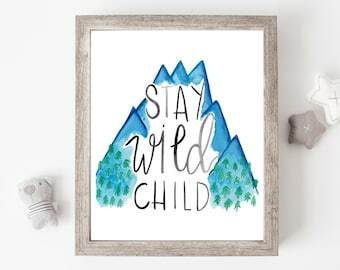 Watercolor nursery and wall prints with a little bit of whimsy, adventure, and a little bit of literature. 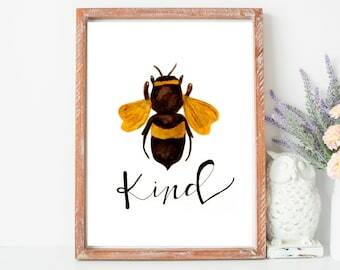 I strive to make unique and cheerful prints that brighten any room in the house. 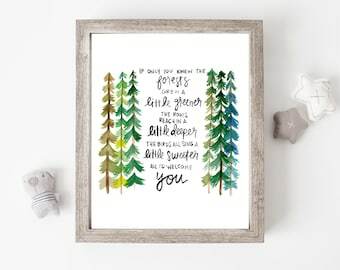 All prints are made from an original, hand painted watercolor piece done while my baby sleeps. If for any reason you are unhappy with your print or the shipping process, please message me and we can work together to resolve this situation. Everything is shipped within 1 week of purchase. Please make a note if print is needed by a certain date. PLEASE MAKE SURE THE ADDRESS ON YOUR ETSY ACCOUNT IS CORRECT BEFORE ORDERING! I will have to charge shipping to resend prints mailed to an incorrect address. WE ARE NOT RESPONSIBLE FOR PACKAGES THAT ARE PRESUMABLY LOST IN THE MAIL OR STOLEN FROM DOORSTEPS OR MAILBOXES. A: Unfortunately we are no longer able to take custom requests. Q: Do you sell the original of the print that I want? 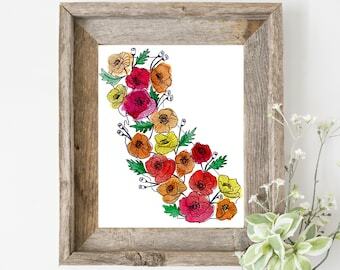 A: No, we only sell prints of original watercolor paintings. 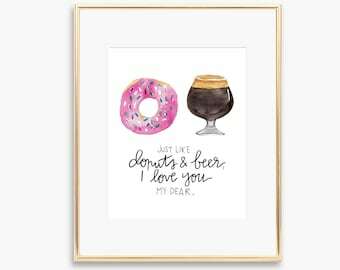 Q: I love this print but I need an 11x14! Can you meet that request? A: YES! An 11x14 is $25 plus shipping. 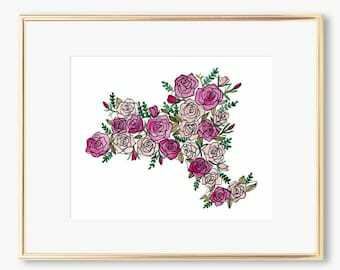 Q: Do you sell your items framed? Q: Where do you get the frames I see pictured? 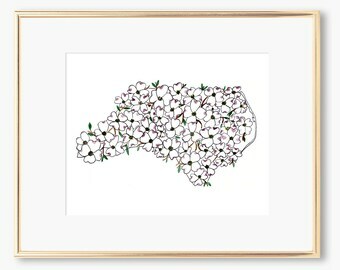 A: ALL OF OUR FRAMES ARE FROM GOODWILL OR THRIFT STORES! Yay!